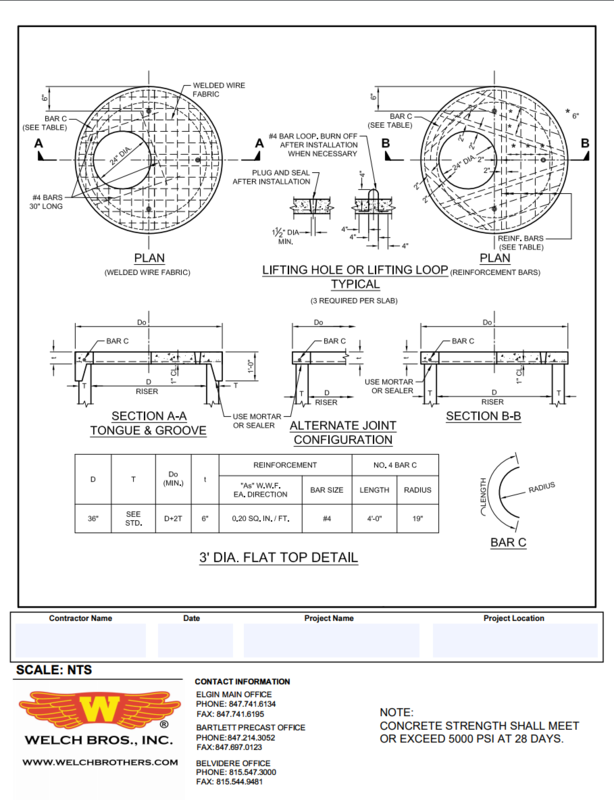 Product Drawings - Welch Bros., Inc.
Not all Welch Bros., Inc. product specifications are listed, contact us for more information. Welch Bros., Inc. is equipped with Computer Aided Design (CAD) technology, our design team provides support for customers from initial concept (when required), through to installation of the delivered product. © 2019 Welch Bros., Inc.